According to the chronology of the material of the cave, its first phase of development refers to the late Jurassic Era (150 million years ago), while its second phase refers to the Cenozoic Era (about 50 million years ago). Its calcium formations are still in the stage of development. 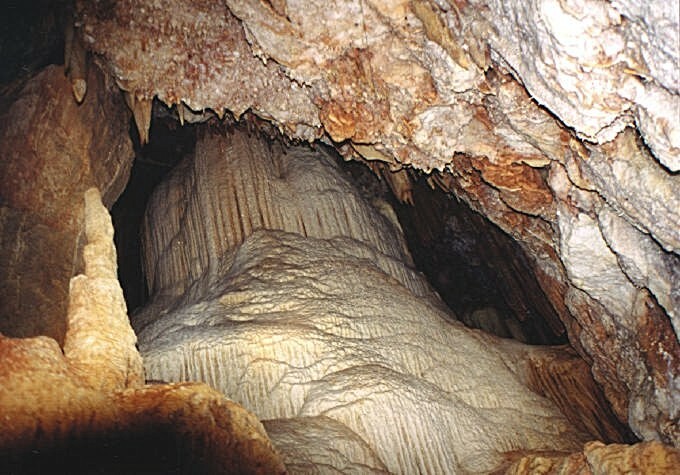 Traces of human presence have not been found, while the cave has been explored as late as 1985.